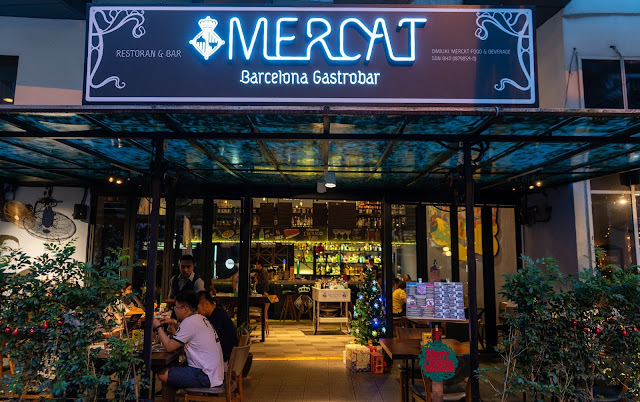 Mercat Barcelona Gastrobar is dedicated to transporting the food of Barcelona’s city markets to the Kuala Lumpur dining scene. 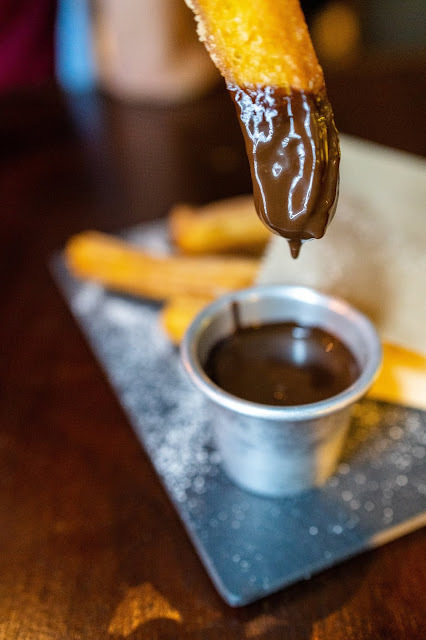 Staying true to Spanish traditions, Mercat’s Menu is definitely your choice where they are serving Catalan Tapas and specialties. 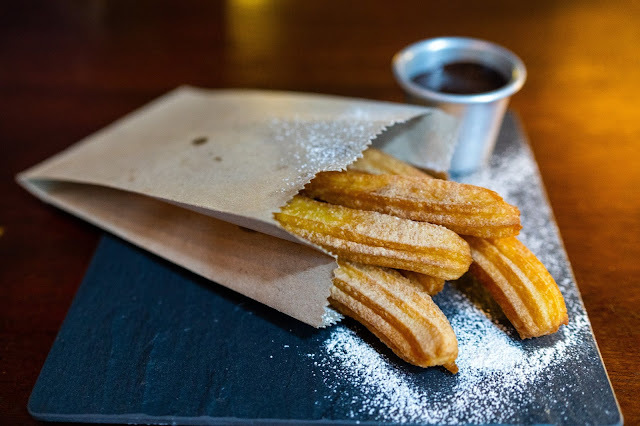 The person behind this restaurant is Chef David Caral who is originated from Barcelona and he has an extensive experience and talent which has brought him to the world’s top culinary cities such as Madrid, London, Miami, New York City before making Kuala Lumpur his home. 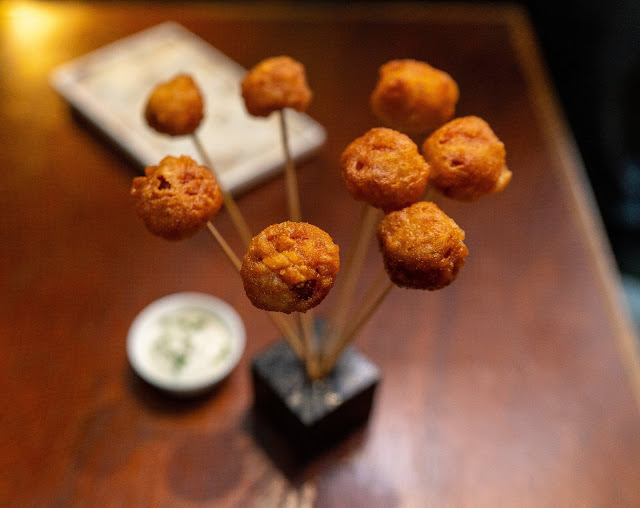 We started off with the Chorizo lollipop which is definitely the mind-blowing tapas to start off. Enjoy these Chorizo pops which comes crunchy at the outside with the flavourful blend in the inside. It is sides with tartar sauce. This comes pretty unique and it is simply delicious. The Galician Style Roast Spanish Suckling Pig comes simply delicious and served together with the potato cachelo. Get this delicious Galician style roast Spanish sucking pig leg with potato cachelo. 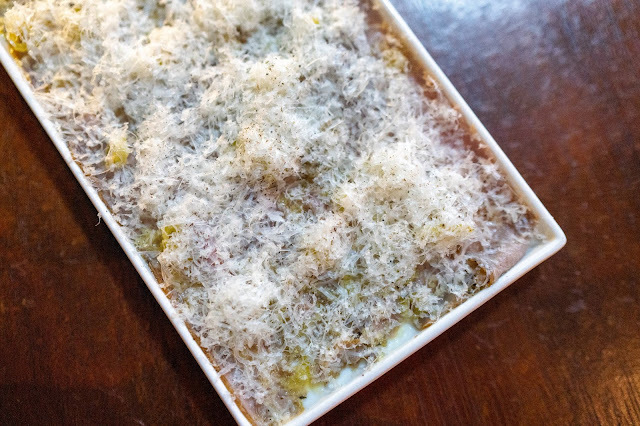 With the look of it, it may not look appetizing but after the first bite you’ll surely in love with it. 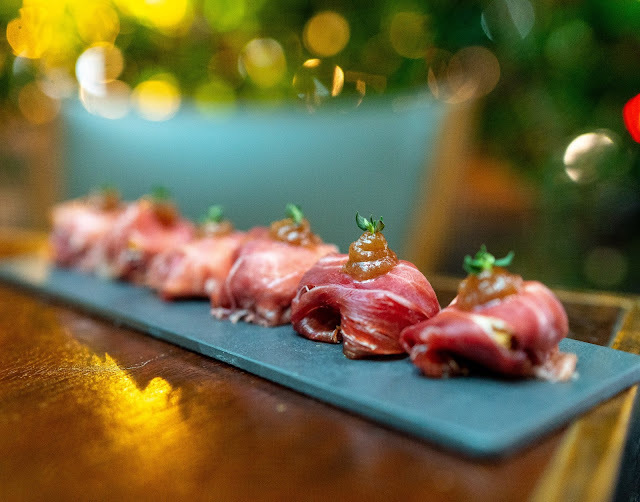 The Fardos Ibericoa Ham comes perfectly good and delicious. They are simply delightful and perfectly paired with Truffle Cream and Apple Compote. 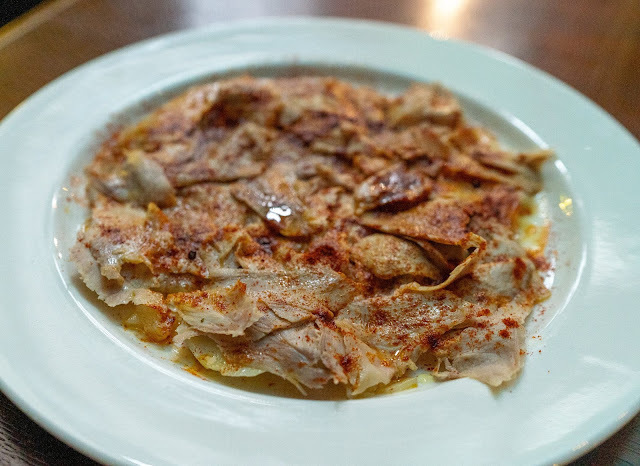 The taste is simply perfect and delicious especially the aromatic hint of the ham. 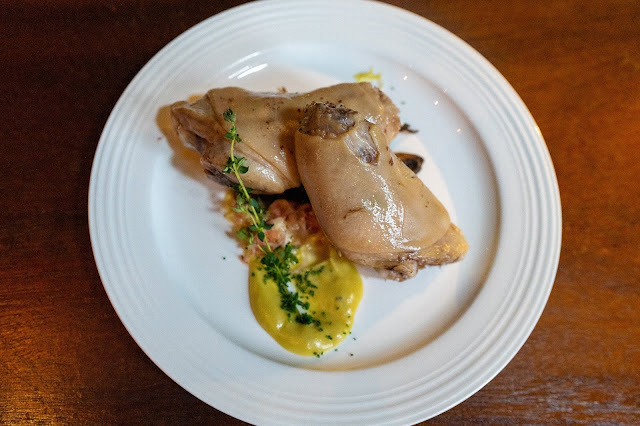 If you are fans of pork, do go for their Spanish suckling pig knuckle. The pig knuckle comes perfectly good where the pork is perfectly good and delicious. It is awesomely good where the meat comes simply juicy and moist. I am also falling in love with their Wild seabass. 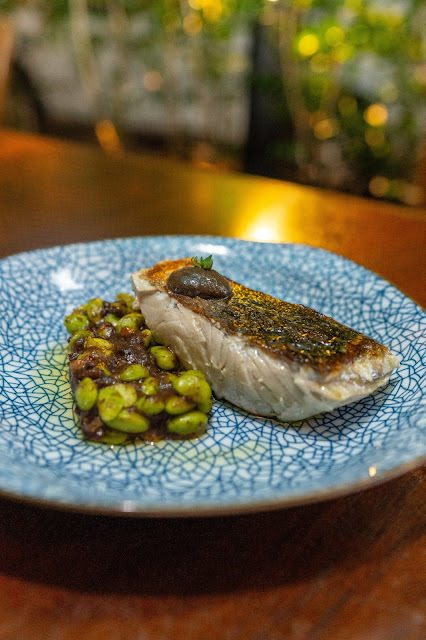 The wild seabass is beautifully pan fried till perfection and sides with green beans, black sausage and iberico pork belly. Deliciously good! 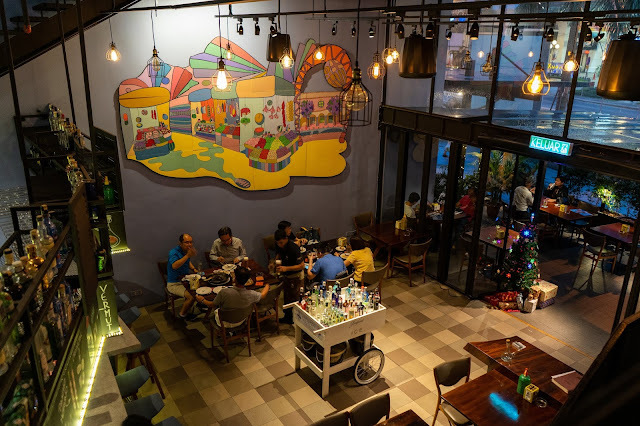 51 Jalan Telawi 3, Bangsar, Kuala Lumpur. Opening Hours: Mon-Fri, 4pm-12am, Sat-Sun, 12pm-12am.